Do you have a dream to share your passion with others, network, build your business and personal brand – but you feel shy? 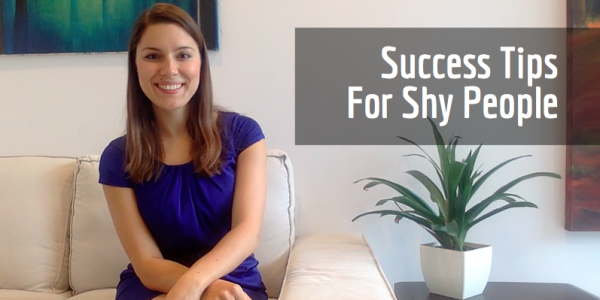 Is it even possible for shy and introvert people to truly shine in business? Not many people know that I am a rather shy person. I don’t feel comfortably in crowds, and need a lot of time for myself. You’d think “How is it possible?” if I get in front of the camera every week and record videos for you. It is. And not only that. 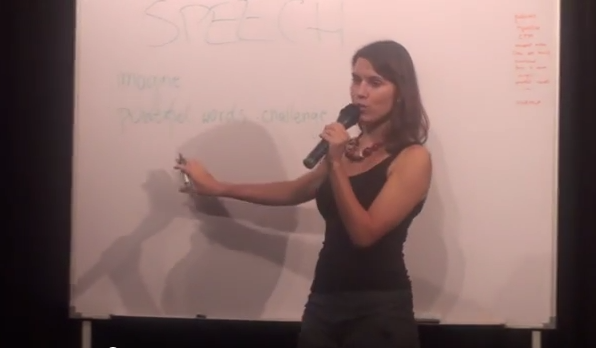 I often speak in front of crowds and attend various events to network for my business. And I do it all despite being shy, introvert and enjoying being alone. I realized that you don’t have to force yourself to do what makes you uncomfortable. Nor do you need to change. You are perfect as you are. And if you know that big crowds and continuos socializing is simply not for you, here are a few tips to help you rock public events and become a successful public person.